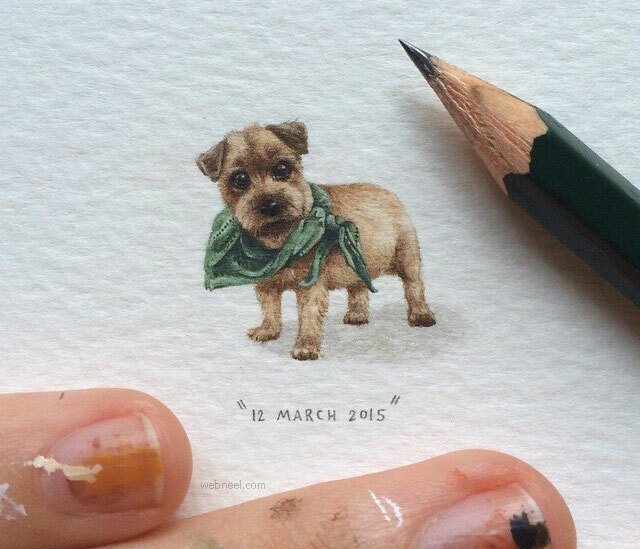 We have put together an amazing collection of miniature paintings of Lorriane Loots. 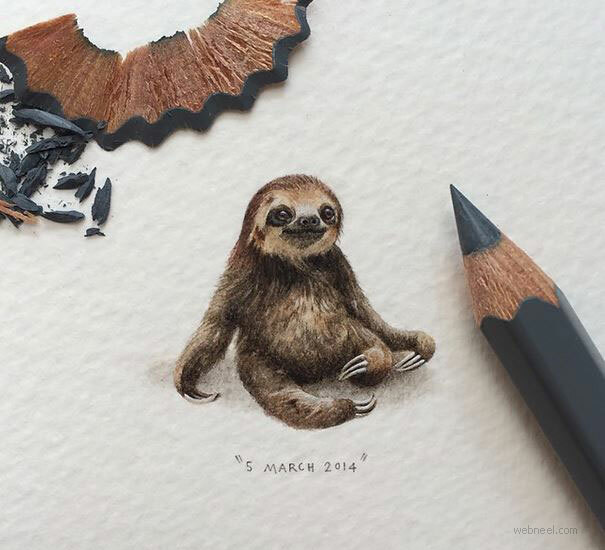 He is an incredible artist from Cape Town, South Africa. 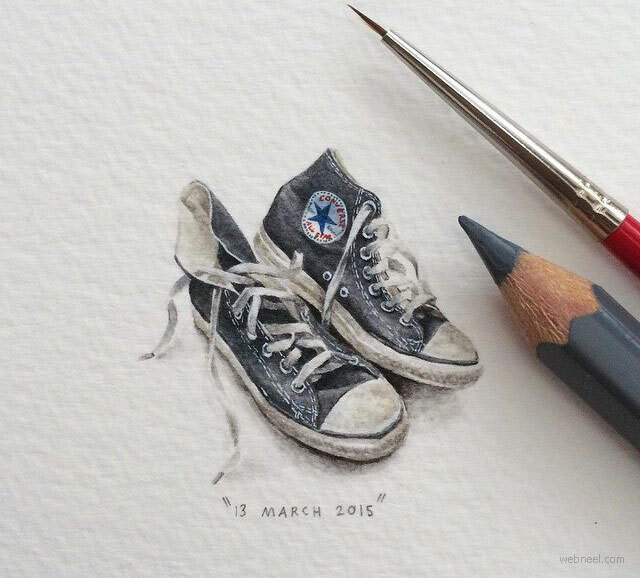 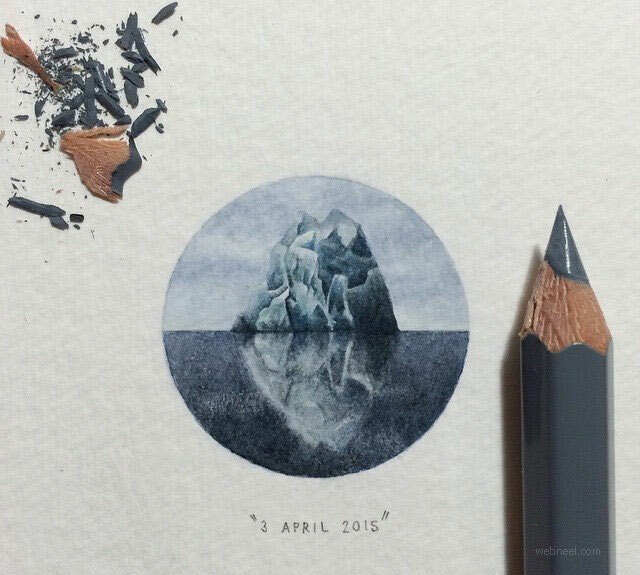 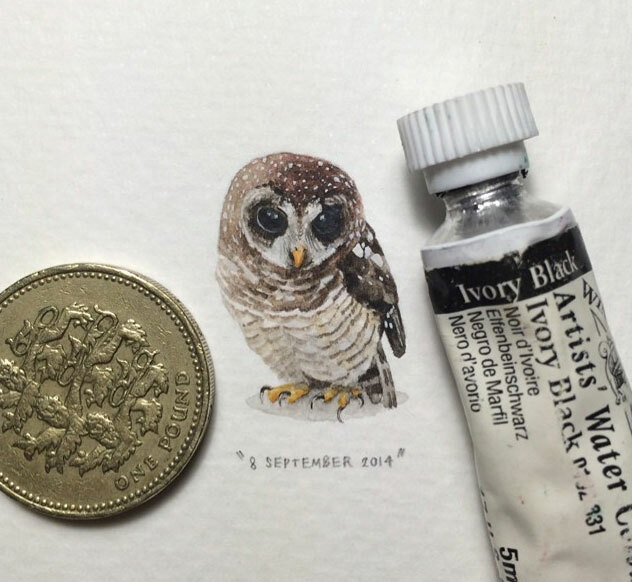 She creates stunning miniature paintings of animals, birds and other objects, which are so realistic. 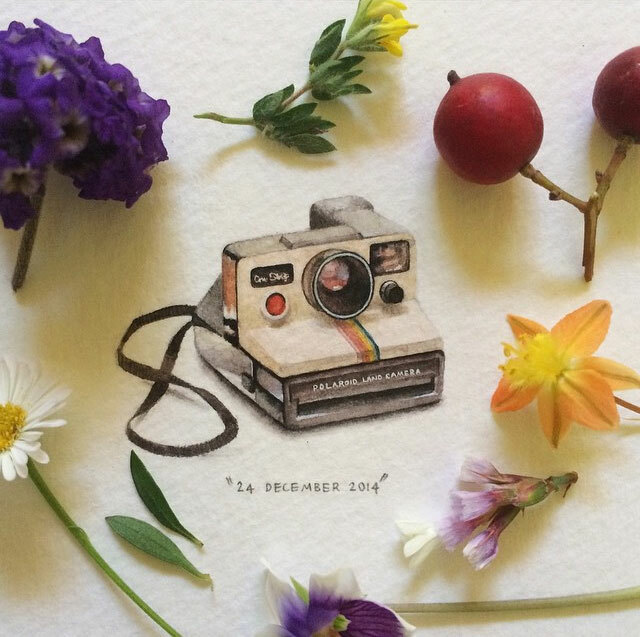 She uses color pencils and watercolors to get the desired effect. 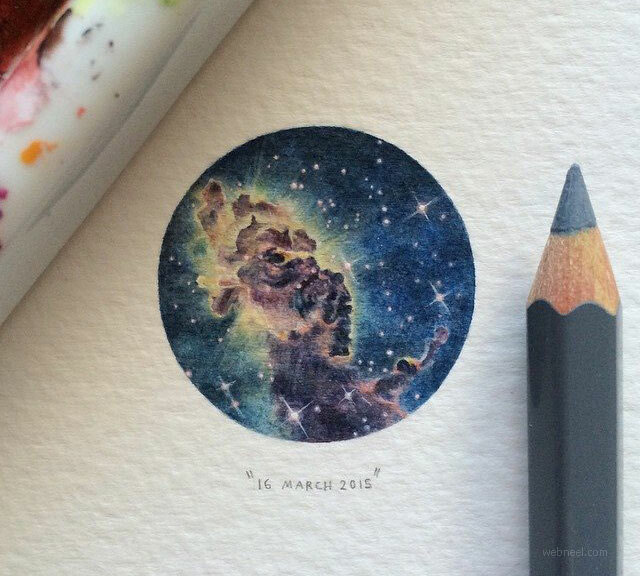 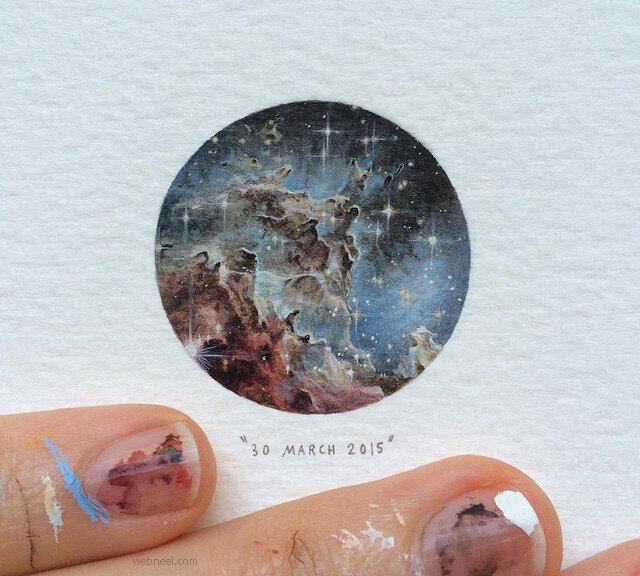 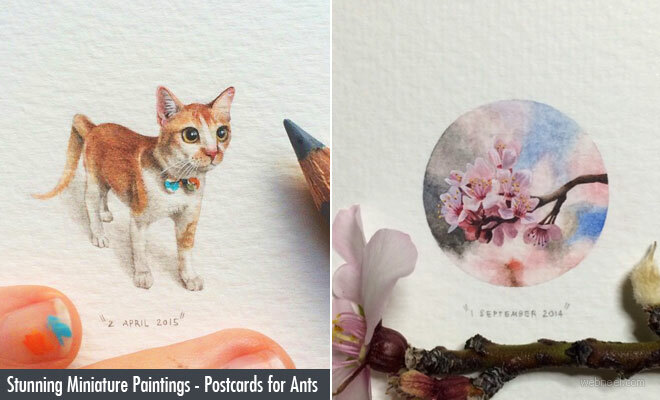 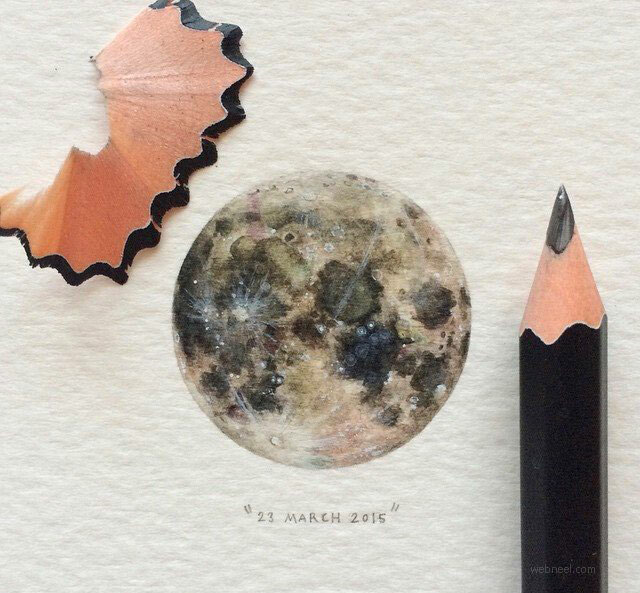 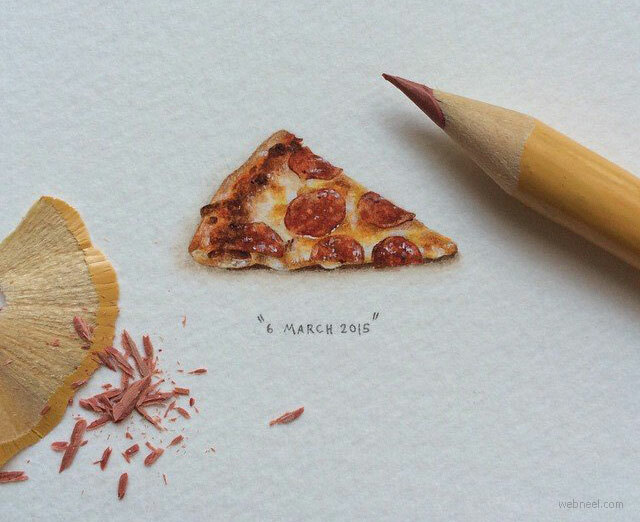 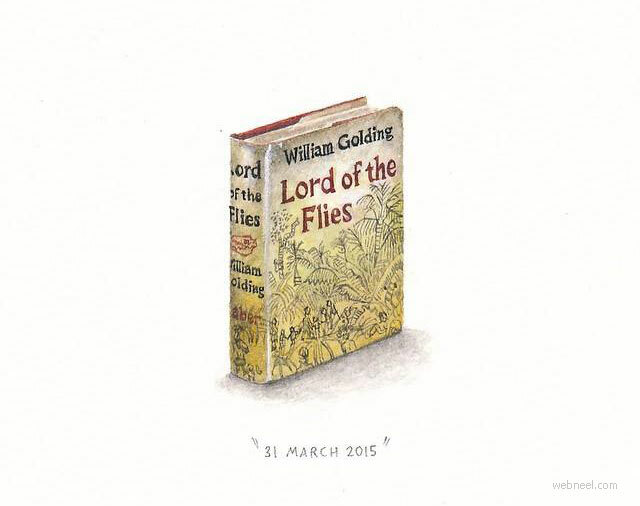 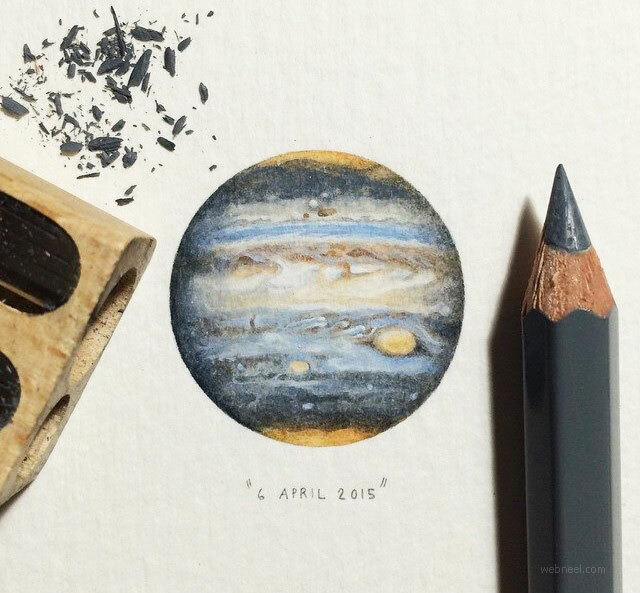 She has aptly named the series as 'Paintings for ants' since they are no bigger than a coin. 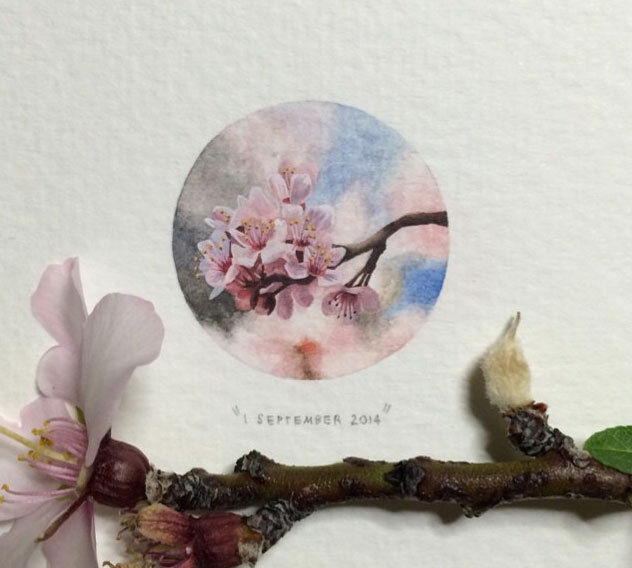 Lorriane Loots has participated in several art exhibitions and her miniature paintings are quite popular in the art community and social media sites. 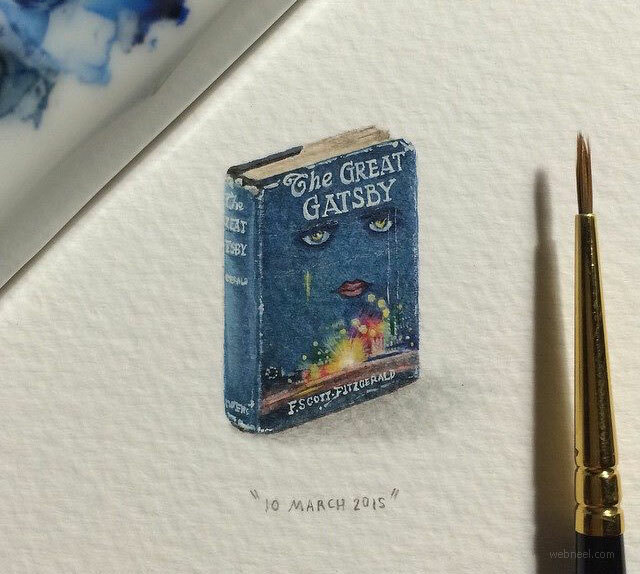 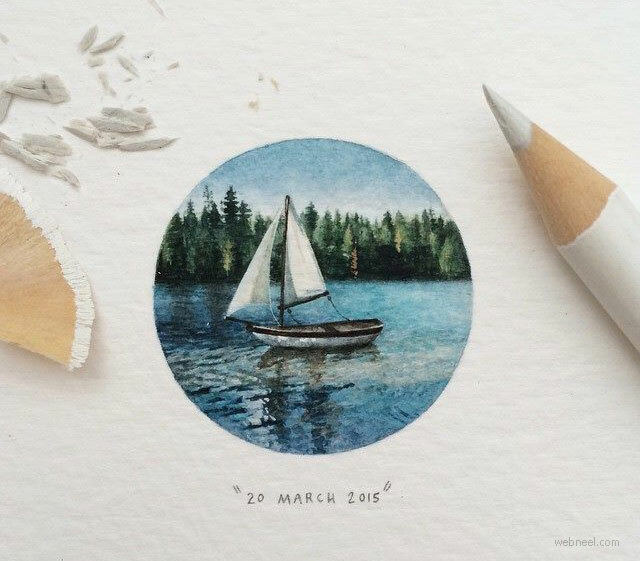 She has created more than 100+ miniature paintings and you will be surprised to see the texture and color. 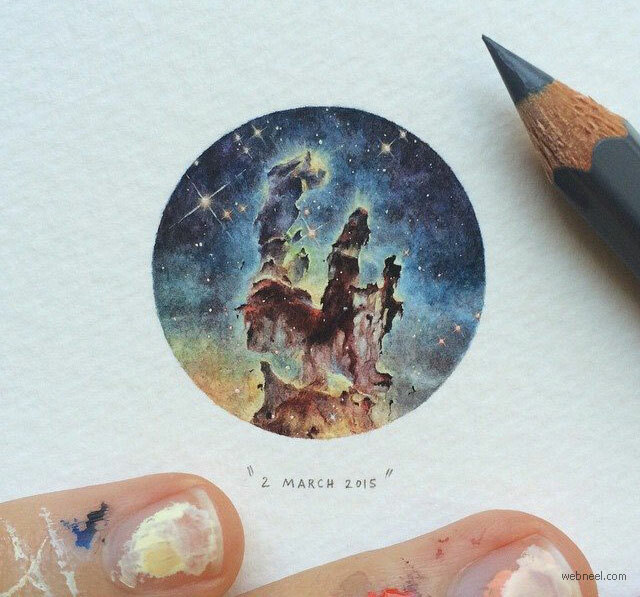 She uses a magnifying glass to color her drawings and she uses a 10*10 square art paper for sketching her miniature drawings. 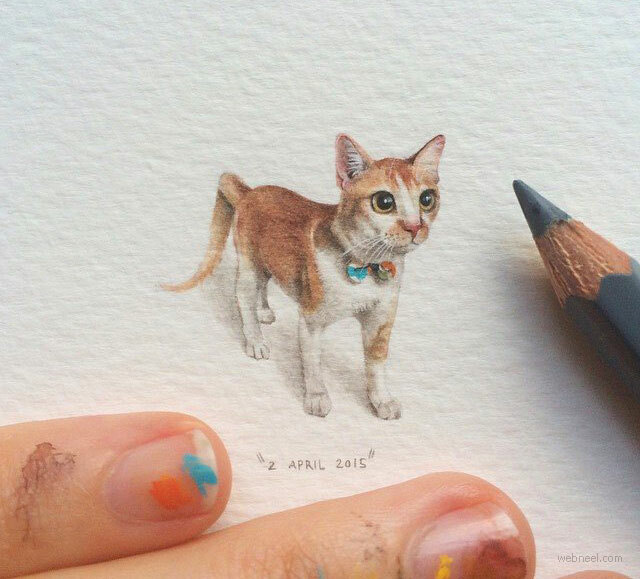 Have a look at her beautiful miniature paintings and be inspired.